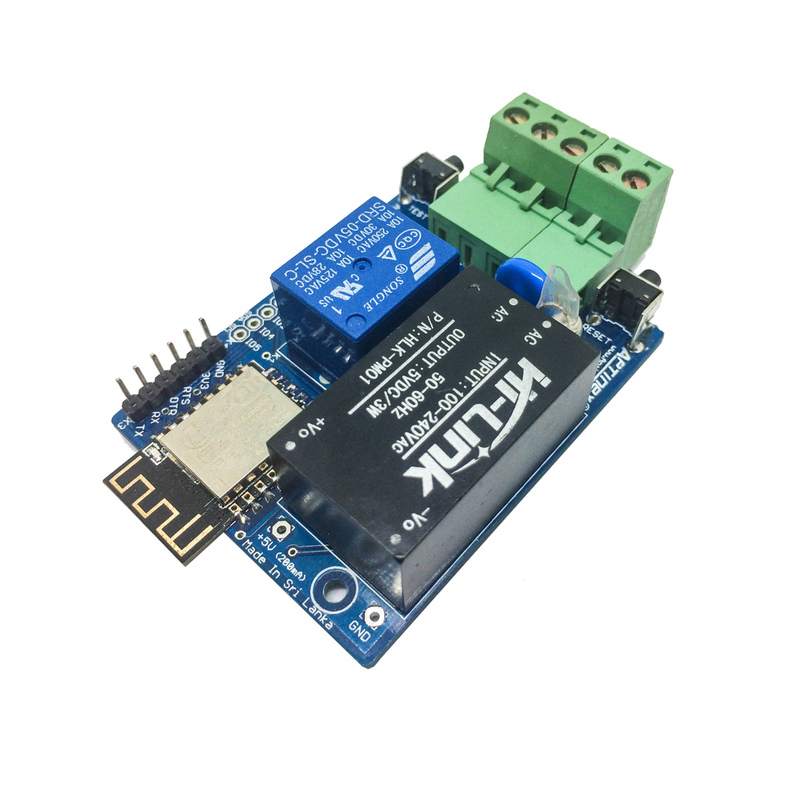 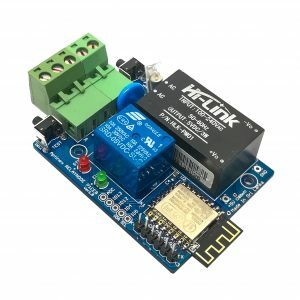 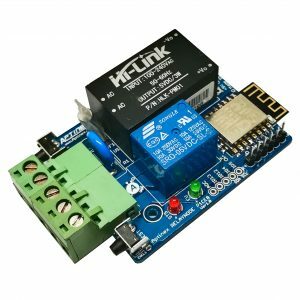 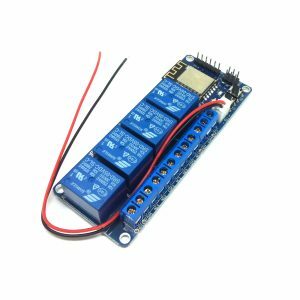 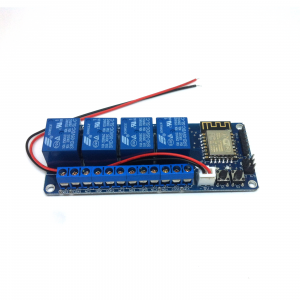 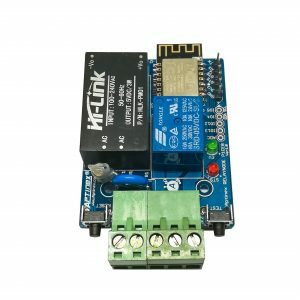 ESP8266 based Single channel Relay Module with power supply. 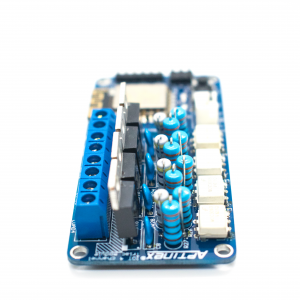 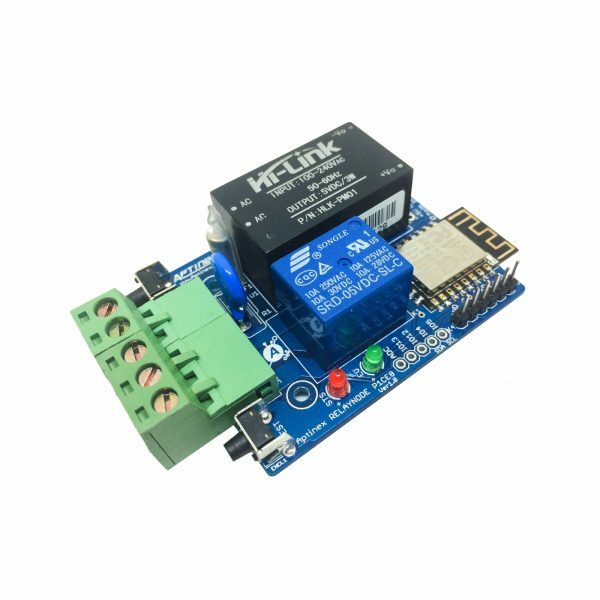 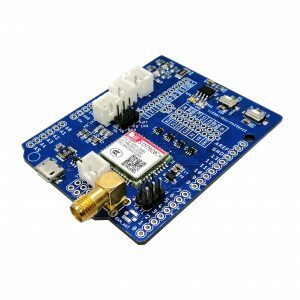 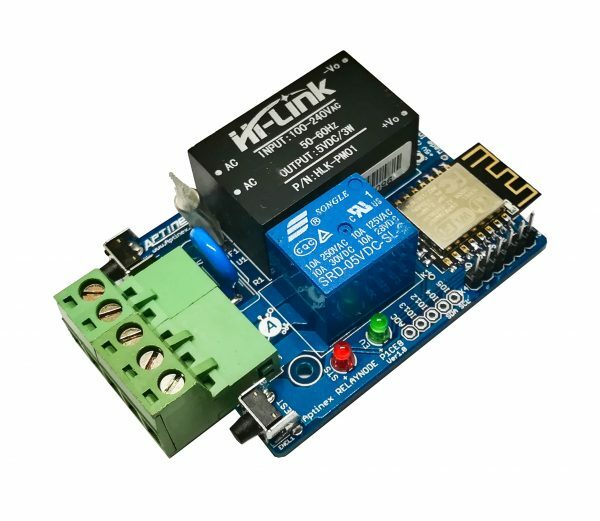 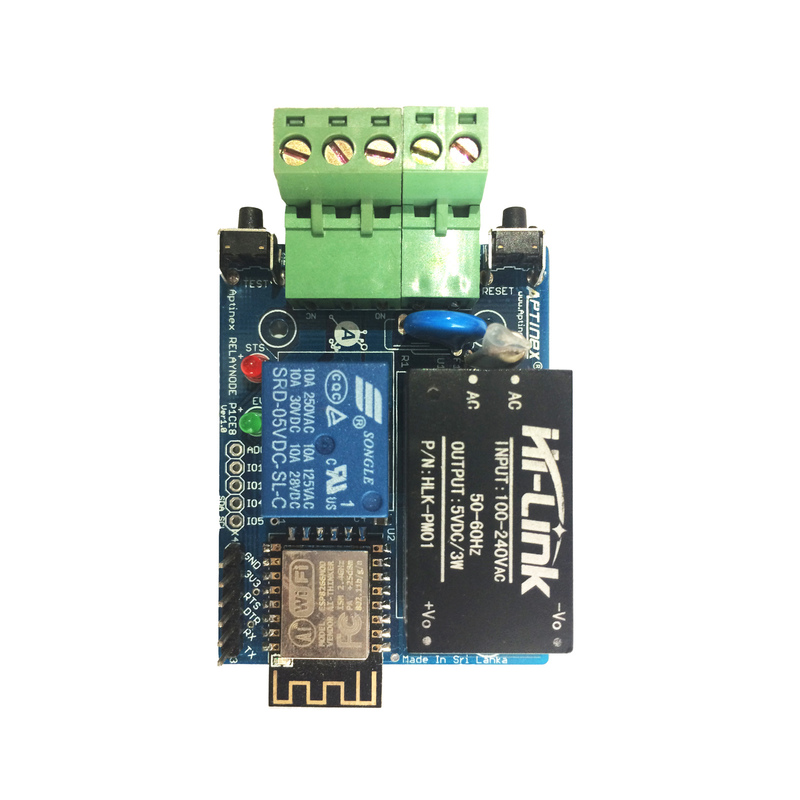 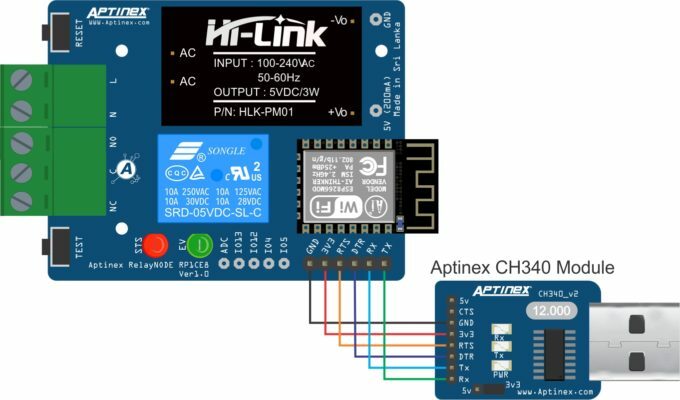 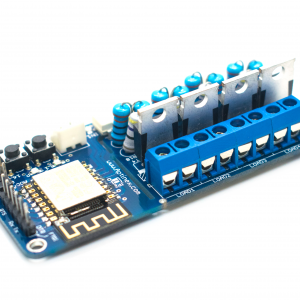 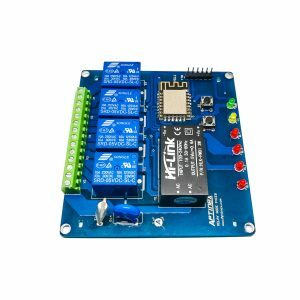 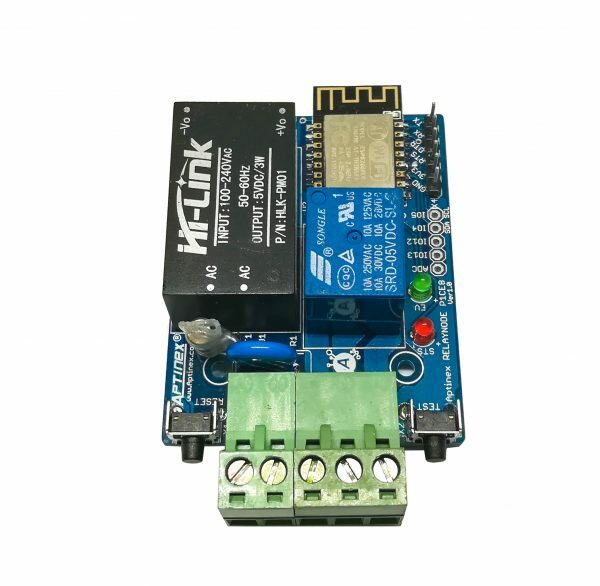 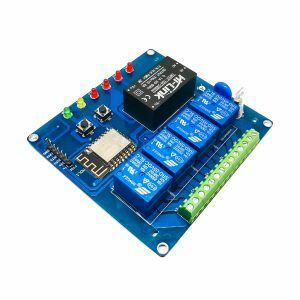 Aptinex ESP8266 IOT WIFI 4 Channel Relay Module gives you the ability to control your devices through wifi related applications. 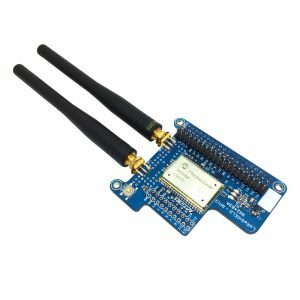 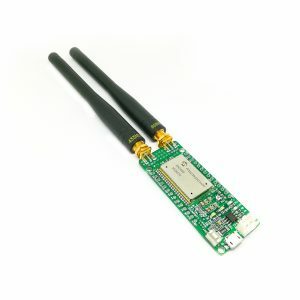 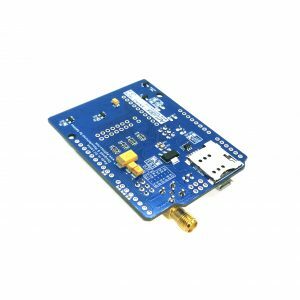 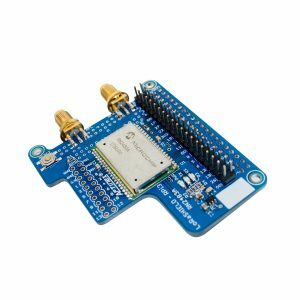 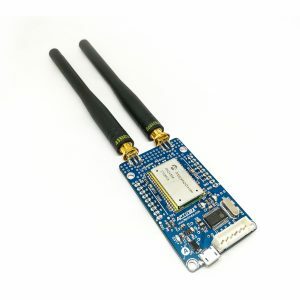 ESP8266 acts like an access point and devices can connect to it. MQTT Broker Host: IP address of the MQTT broker. 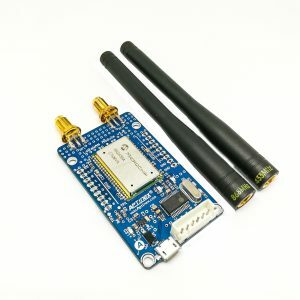 Can be local or public. 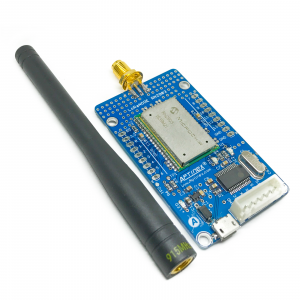 MQTT Topic: Prefix of all MQTT messages.